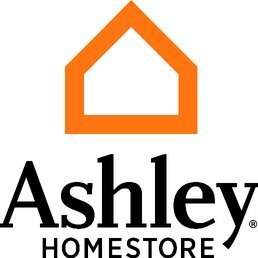 Specialties At Ashley, you'll find stylish, quality furniture that's just right for any room in the house. But we're much more than just a furniture store - we're a member of the community! We live and work here, so we understand the importance of community involvement. Many of us participate in philanthropic activities and events; we take our philanthropic responsibility seriously by providing support for our community. Stop by today, and we'll greet you with a smile. History Established in 1945. 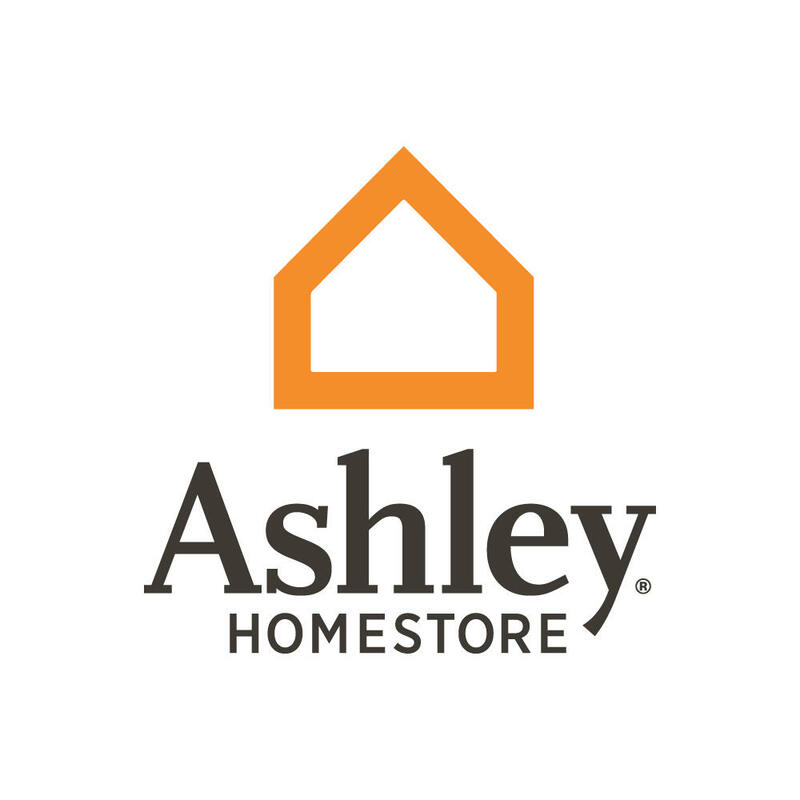 Ashley Furniture HomeStore sells furniture made by Ashley Furniture Industries, Inc., which is the No. 1 home furniture manufacturer and the No. 1 selling brand of home furniture in the world. 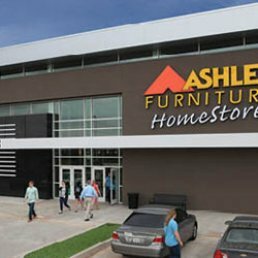 Established in 1945, Ashley Furniture Industries, Inc., has evolved into one of the most complete furniture lines in the furniture industry. Our store features one of the largest selections of home furniture available, including bedroom furniture, dining room furniture, living room furniture, leather furniture, accent tables, mattresses, home entertaining furniture, home office furniture, kids furniture, kids bedroom furniture, recliners, lamps, mattresses, accent pillows, throws, area rugs and home accents and accessories. Because we design, build and ship our furniture, we are able to pass on incredible savings to our customers.